InC - Zack Snyder Reveals New Tactical Batsuit from ‘Justice League’! Home / Everything Else: Article / Zack Snyder Reveals New Tactical Batsuit from ‘Justice League’! Zack Snyder Reveals New Tactical Batsuit from ‘Justice League’! 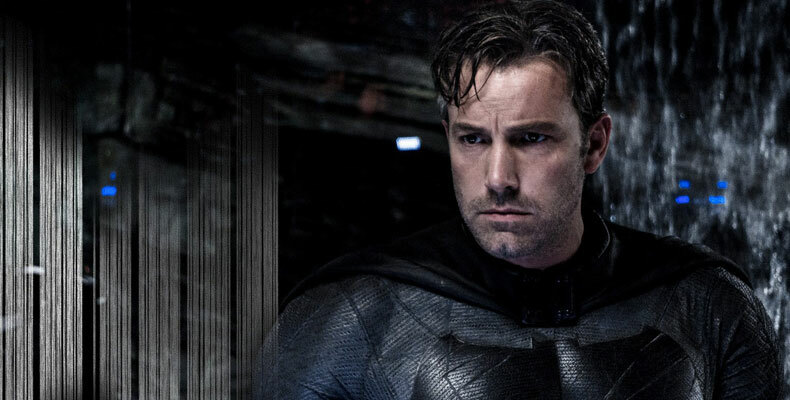 The upcoming Warner Bros. film brings together DC Comics heroes Batman (Ben Affleck), Superman (Henry Cavill), Wonder Woman (Gal Gadot), the Flash (Ezra Miller), Cyborg (Ray Fisher), and Aquaman (Jason Momoa). Like it? Hate it? Tell us what you think in the comments below! Director Zack Snyder Steps Down from 'Justice League' following Family Tragedy. 'Justice League' Teases Upcoming Full Trailer with Character Posters and Teaser Clips!